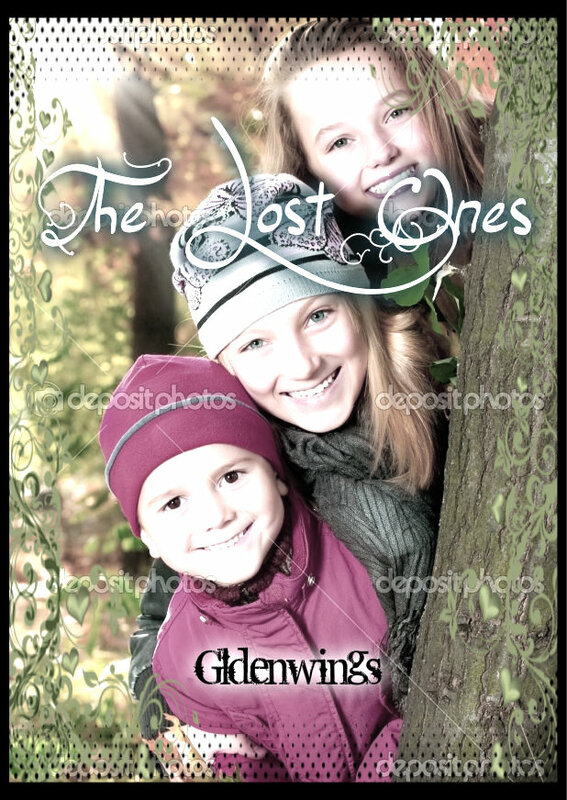 book cover. bla. HD Wallpaper and background images in the Michael Myers club. This Michael Myers fan art might contain sign, poster, teksto, pisara, portrait, headshot, and closeup.